NEW YORK: The hijab and abaya dazzled center stage on the New York runway Thursday as up-and-coming Indonesian designers kicked off an increasingly diverse fashion week, hoping to change prejudices in the West. “We’re not oppressed and we just want to show the world that we still can be beautiful, stylish with our hijab on,” said designer Dian Pelangi, 26, who has 4.8 million followers on Instagram. She was one of five Indonesian luxury ready-to-wear designers, joined by an accessories designer, who presented collections at the show “Indonesian Diversity” - held opposite a special needs school in Chelsea on the first day of fashion week. 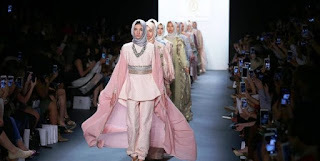 Two of the five fell into the category “modest fashion” - in this instance designed specifically for the affluent, modern, religiously observant Muslim woman - and featured models all of whom covered their hair Islamic style. “Mr. president, I love your country and also I love your people, and we will not (do) anything to you or your people. We are all the same, it’s about humanity,” the Jakarta-based designer told AFP, overcome with emotion. 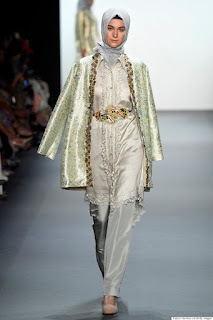 Pelangi’s elegant collection was a riot of colorful Indonesian materials, Batik print and tie dye - covering women from head to toe in full skirts, wide pants, loose fitting jackets and rich brocade. Covering the models hair were statement scarfs wrapped over and under raised head pieces as aristocratic as a noble woman’s in Medieval or Renaissance Europe. Pelangi said inspiration came from the bestselling book “Humans of New York” by US photographer Brandon Stanton who documents the diversity of the 8.5 million people who live in the city. Zubedi’s look was more conservative still - her signature abaya - the loose flowing head to toe black garment obligatory in Saudi Arabia and adopted by some of the most strictly observant Muslim women elsewhere. Diversity is a buzz word this season as the fashion establishment makes known its disgust with the Trump administration. Models of all sizes and colors are more prominent and social media is challenging the monopoly once set by editors. 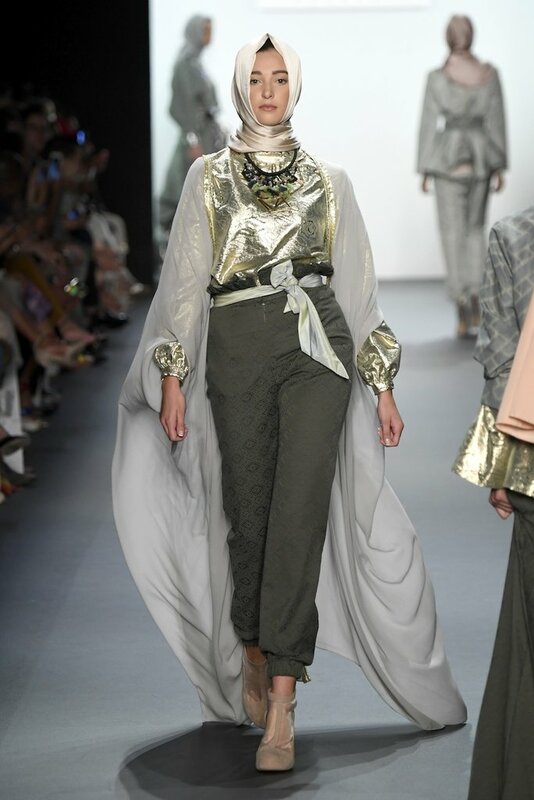 Thursday’s show comes a year after Indonesia’s Anniesa Hasibuan broke new ground by staging the first New York runway show featuring models all wearing the hijab. Some hijabs can look quite cute and alluring, others not so much. 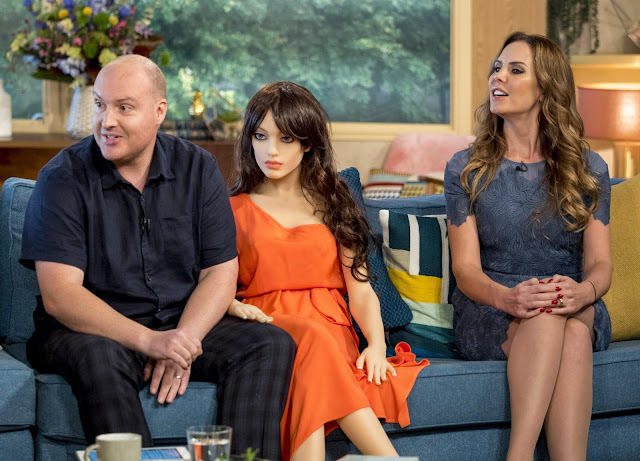 I think it matters more the confidence of the woman and whether it was her choice to wear it or not. That's usually the more disconcerting thing. Such A Trendy Post !! love to Read !! The costumes are very stylish design. Your article is very interesting. Thanks for sharing!